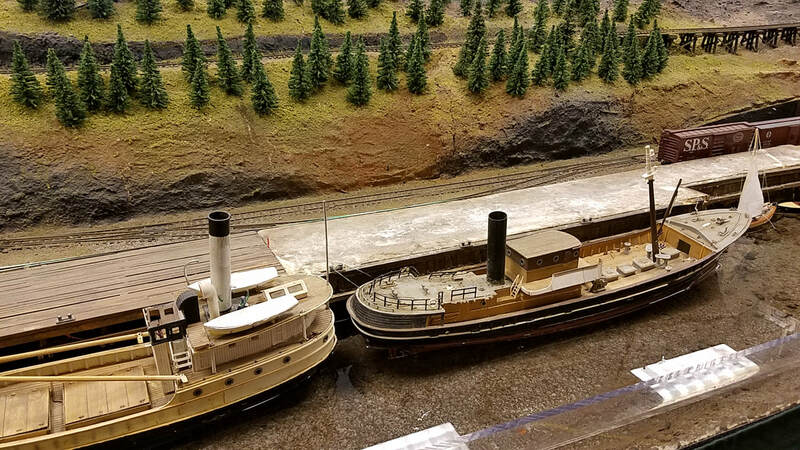 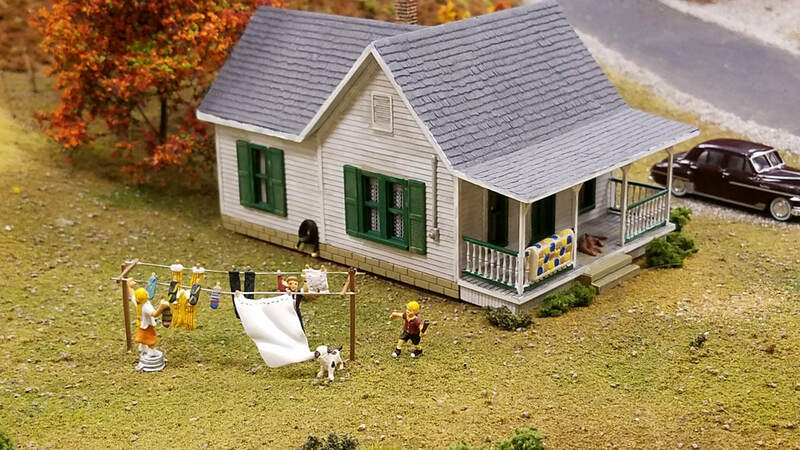 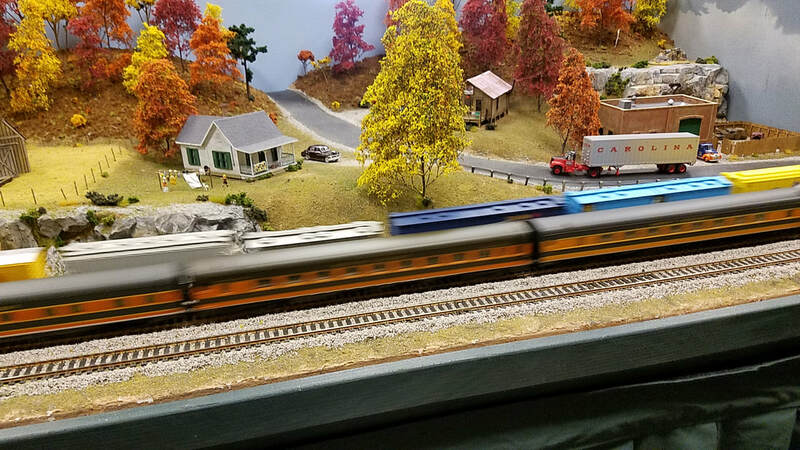 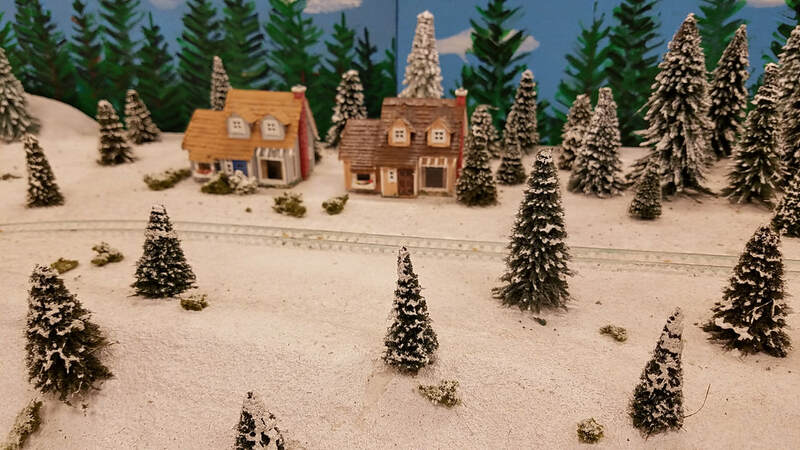 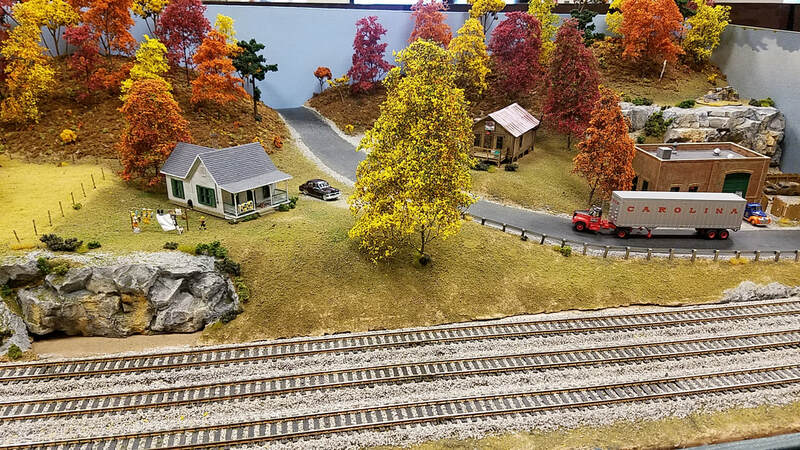 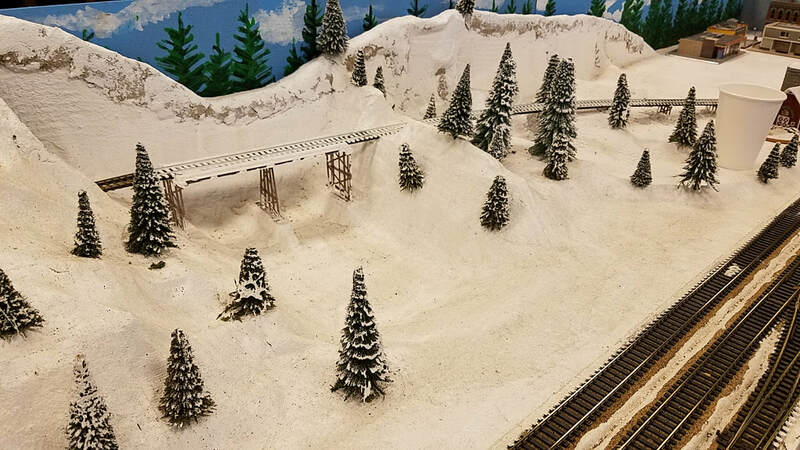 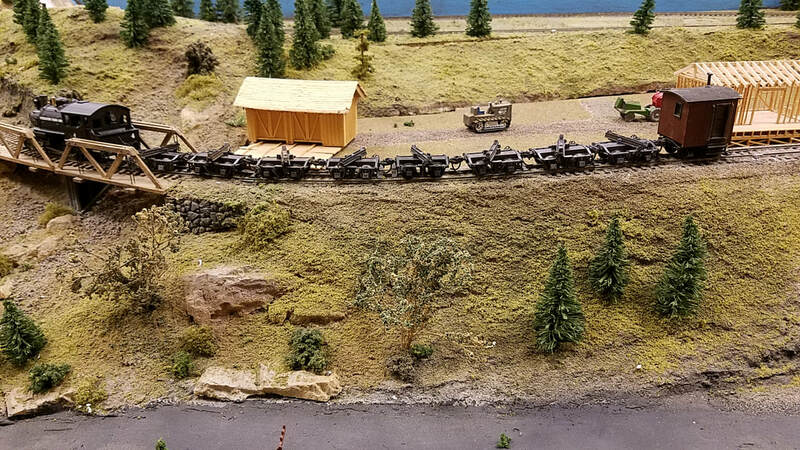 ​On August 5th, 2017 Trackside Model Railroading visited us at the Beaverton City Library and on August 6th, 2017 they paid us a visit at Alpenrose Dairville. Click on the buttons below to see the wonderful videos they took. 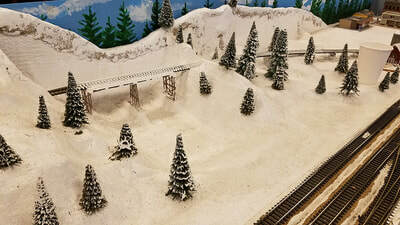 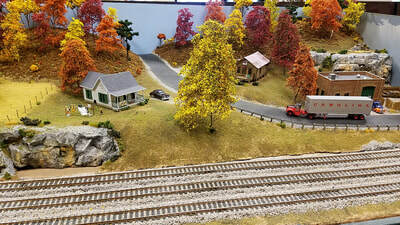 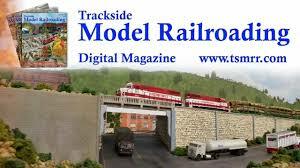 To learn more about Trackside Model Railroading Digital Magazine just click on the button. 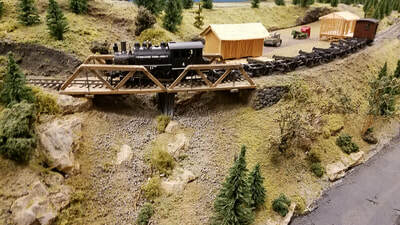 The pictures below where taken by one of our club members.